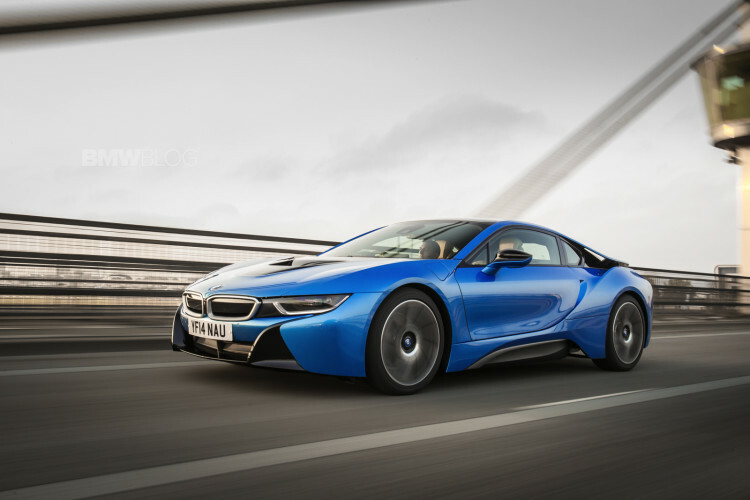 BMW UK releases a video of the BMW i8 in London. A series of people talk about their fascination with the hybrid sportscar and what it means for them. The 1.5-liter combustion engine develops 170 kW/231 hp and drives the rear wheels of the BMW i8, while the 96 kW/131 hp electric drive sends its power to the front wheels and allows an all-electric range of up to 35 kilometers (22 miles) and a top speed of 120 km/h (75 mph). Previous post BMW vs. Tesla – Which Company Is A Bigger Innovator?